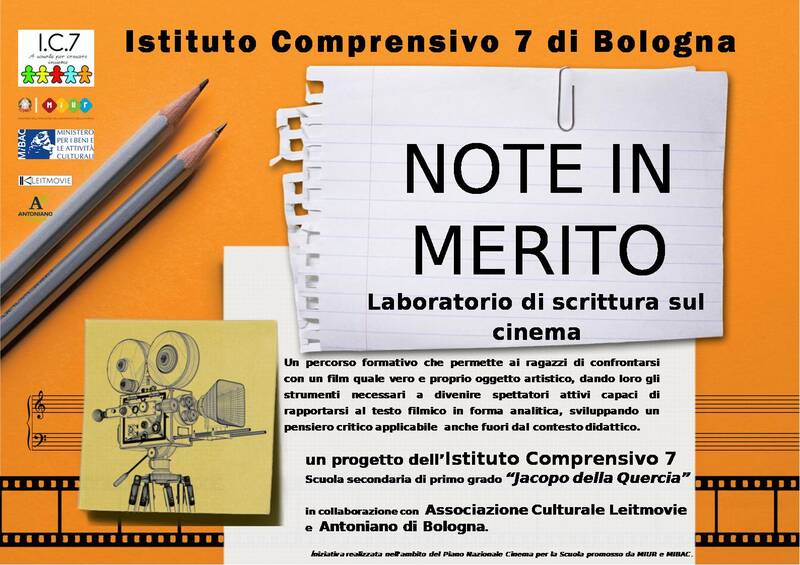 In collaboration with Cinefilia Ritrovata, Leitmovie will attend with articles and reviews the new section about Cinema and Music of Il Cinema Ritrovato 2015 (Bologna, 27th June – 4th July). First appointment is for Saturday 27th at Piazza Maggiore at 21.45 with Ascenseur pour l’échafaud by Louis Malle. Don’t miss it!